I've become a huge fan of the Oracle Management Cloud. Why? Because Oracle has broaden it's limit and the OMC doesn't just monitor Oracle based systems and applications, it has plugins for many non Oracle technologies, which makes the OMC very flexible and Enterprise worthy to be used as a complete solution for monitoring. 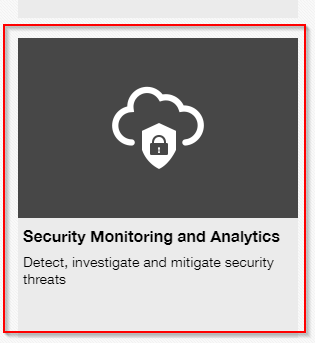 Oracle also realized customers have great concerns about security in general but even more in the cloud, so they've put up a service in the cloud which has really powerful capabilities. 3. 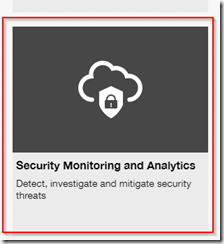 Assets – shows the total number of risky assetsClicking on the threats you'll can get more details on persons actions which came out of the analysis of the identity management logs or via user data upload. You can see the company, manager, wand specific user details and status such as lockouts, locations, email adresses and so on.To look down deeper you can identify a kill chain. A kill chain is a series of executions which might lead into some kind of destruction or illegal access/actions. Read the complete article here.